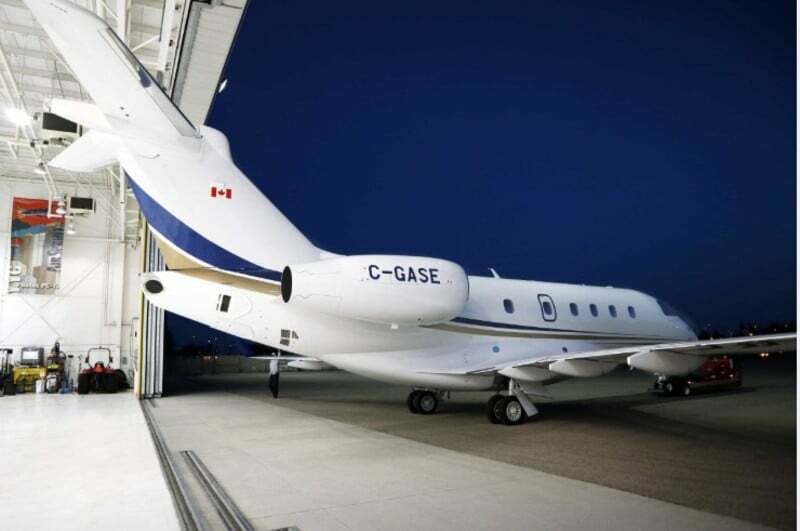 Embraer Executive Jets has delivered the fifth Legacy 450 medium cabin business jet airplane to AirSprint, Inc., a Canadian privately held fractional aircraft ownership company based in Calgary, Alberta. The first aircraft entered AirSprint’s fleet in December 2016 and has since been joined by five Legacy 450, bringing AirSprint’s fleet to six Legacy 450. The purchase agreement for up to 12 Legacy 450 was signed in July 2016. This agreement has an estimated value of USD 198 million at the current list price, if all options are exercised. In December 2016, both flew the airplane on its maiden voyage to Hawaii, from California, establishing two speed records on the round trip.  The National Aeronautic Association (NAA) and the Federation Aeronautique Internationale have confirmed each of these flights as a US record and a world record, respectively.